63031.com provides information on the 63031 zip code. The area is located in "North" St. Louis County. 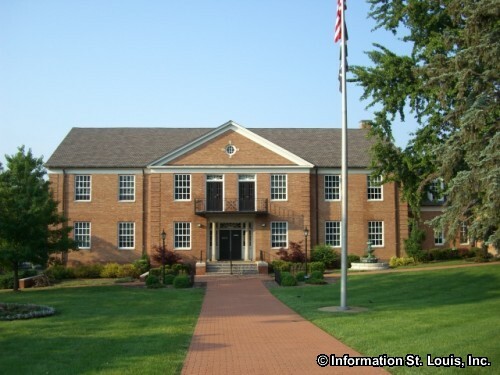 The communities that are located in the 63031 zip code are Florissant Missouri, a small section of Hazelwood Missouri and a section of Unincorporated St. Louis County. 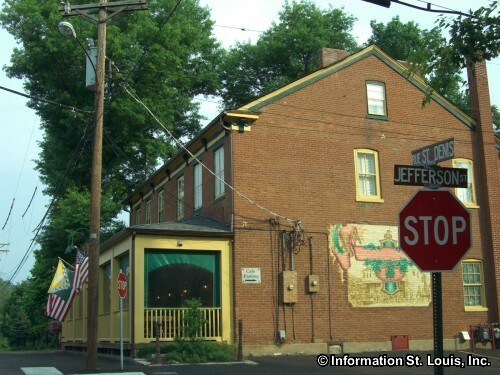 Old Town Florissant with its numerous historic buildings and several other historic landmarks are found in 63031. 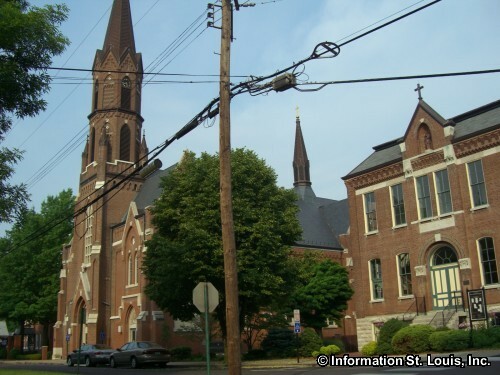 One of those landmarks is the Old St. Ferdinand Shrine, located on rue St. Francois Street, which is the site of the oldest Catholic church west of the Mississippi River. 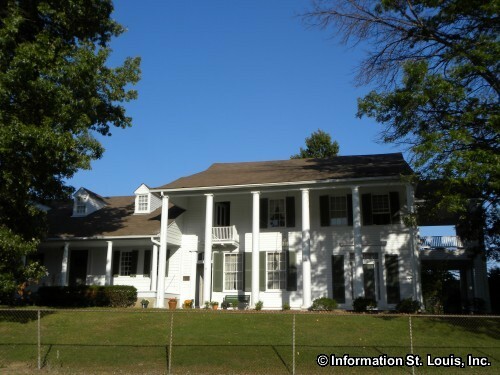 Another is Taille De Noyer, a 22 room mansion home that was originally built in 1800 as a two room log cabin. 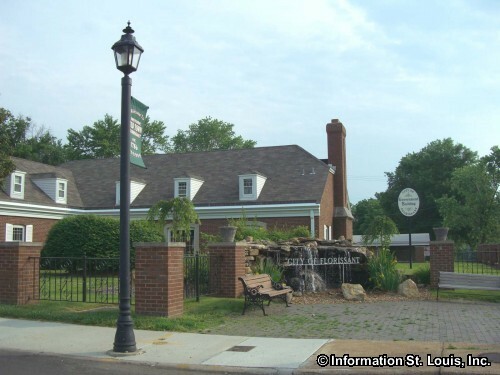 Many of Florissant's 20 city parks are dotted throughout the zip code and provide exceptional recreation facilities for the area residents. 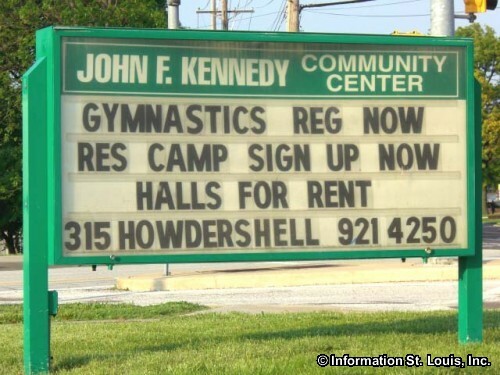 Koch Park is one of Florissant's largest parks and features the John F. Kennedy Community Center, the Koch Park Family Aquatic Center, tennis courts, athletic fields, archery ranges and more, all located on 70 acres of parkland. One of the city's parks, Tower Court Park, has a 1850s log cabin on display. The St. Stanislaus Conservation Area, with over 812 acres, provides hiking trails, bird watching opportunities and fishing in the Missouri River. 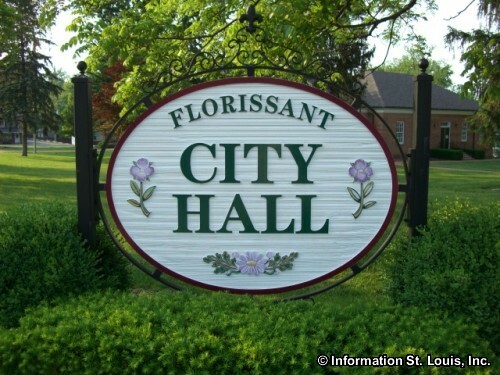 Important roads for the area include Interstate 270, Howdershell Road, Shackelford Road, New Halls Ferry Road, Lindbergh Blvd, New Florissant Road, Patterson Road, Charbonier Road, Washington Street, Graham Road and many other community streets. 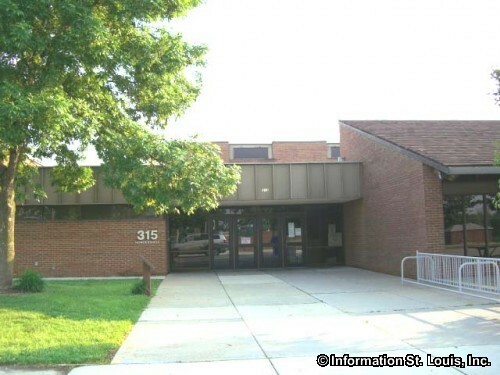 The families of the 63031 area are served by two public school district, the Ferguson-Florissant School District and the Hazelwood School District. 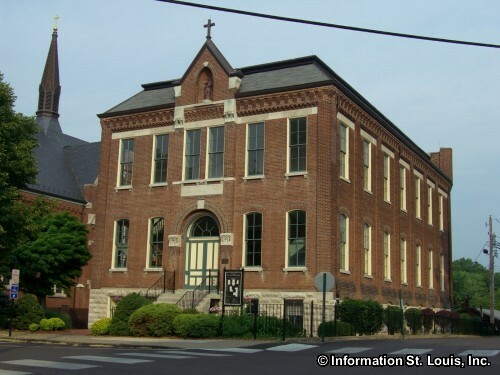 The high schools located in 63031 are McCluer High School, Hazelwood Central High School and North County Christian High School. Urshan Graduate School of Theology and Gateway College of Evangelism are also located in the zip code. Medical needs of the area residents can be met at Northwest Healthcare, a member of the BJC Health Care System.